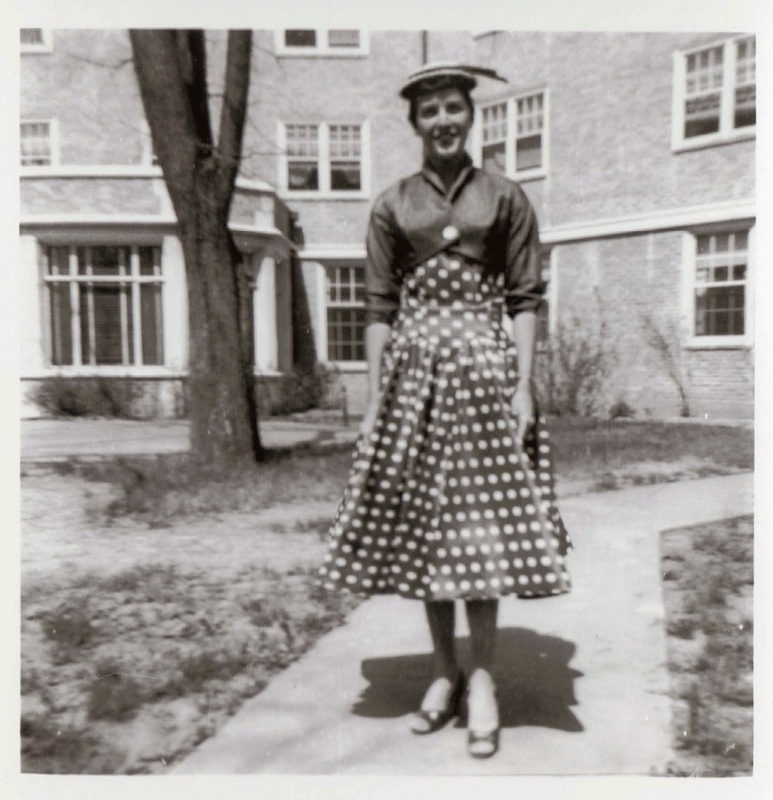 This is my Mother-In-Law her Freshman Year at The University of Missouri. MIZ! Is that dress not to die for? Love it!